Drawing on contemporary research and professional case studies, the authors of this definitive guide examine the main sources of work related stress, and explore how personal resilience can be developed both within and outside the work context. They take the value of resilience beyond bouncing back, to include sustainable recovery, buffering against ongoing stress, and measurable benefits for business performance. 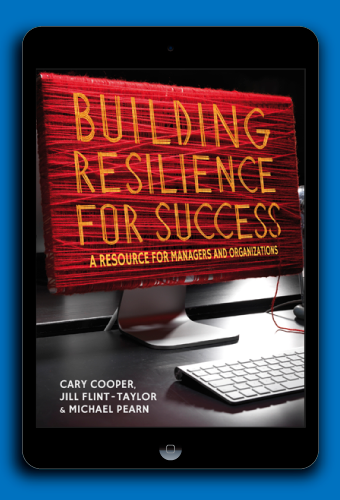 It includes suggestions and proven techniques for commissioning, designing and delivering resilience-building solutions for the workplace. Managers and professionals including human resource specialists, learning and development practitioners and organizational psychologists.